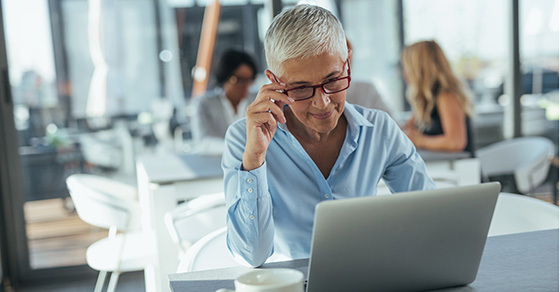 Available in one form or another since the mid-1970s, individual retirement arrangements (IRAs) are designed to enable employees and the self-employed to save for retirement. 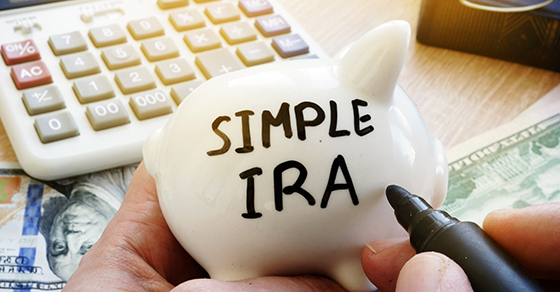 Contributions to traditional IRAs are often deductible, but distributions, usually after age 59½, are generally taxable. 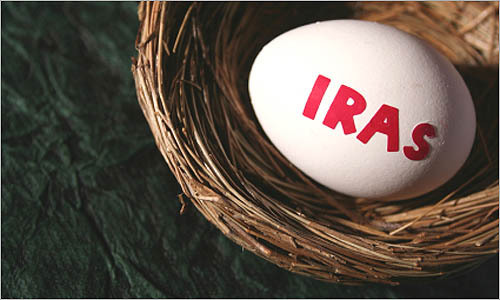 Though contributions to Roth IRAs are not deductible, qualified distributions, usually after age 59½, are tax-free. 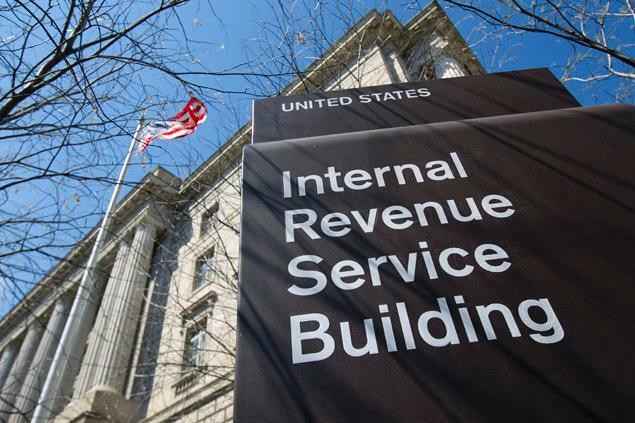 Those with traditional IRAs must begin receiving distributions by April 1 of the year following the year they turn 70½, but there is no similar requirement for Roth IRAs. 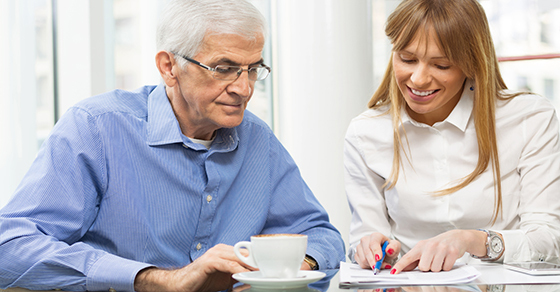 Individuals who attained age 70 1/2 in 2015 must begin taking Required Minimum Distributions (RMDs) from their traditional IRAs by 4/1/16. 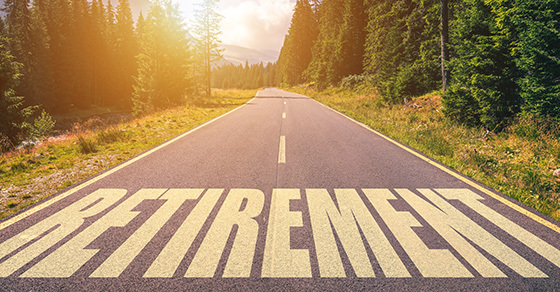 Qualified retirement plan participants (e.g., 401(k) participants) also must begin taking RMDs if they reached age 70 1/2 or retired in 2015, whichever came later (except for 5% owners, who are subject to the IRA rules). 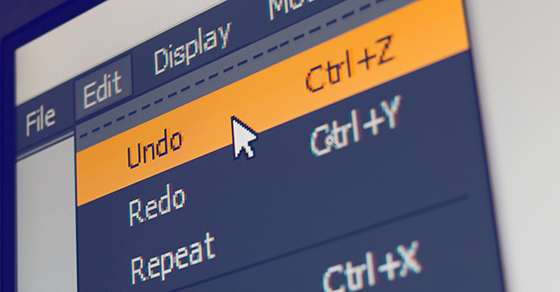 Note that a qualified plan may require all employees (including non-5% owners) to take RMDs by April 1 of the year following the year the employee attains age 70 1/2. 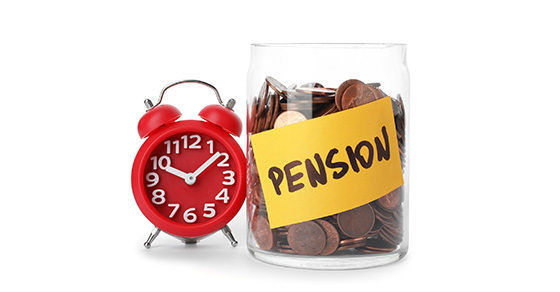 If you have any questions about the deadlines or RMDs, please contact your Linkenheimer CPA.